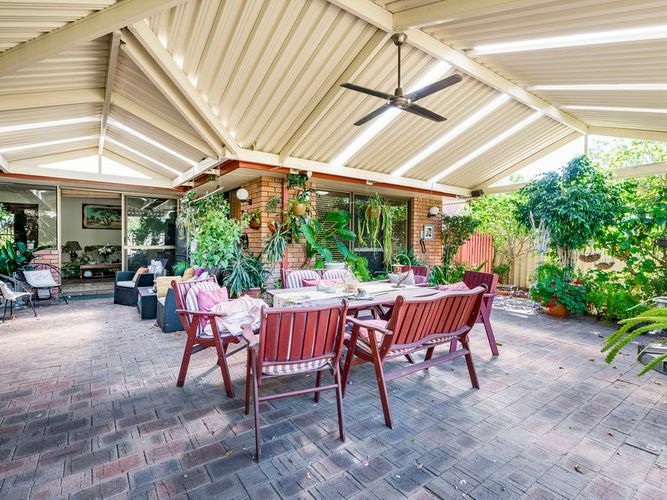 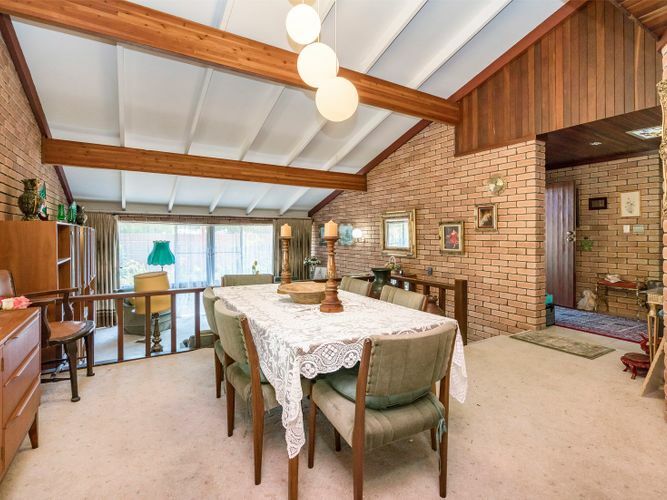 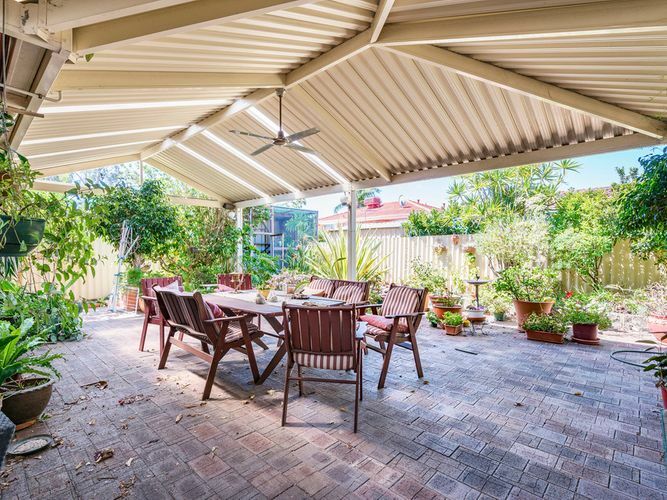 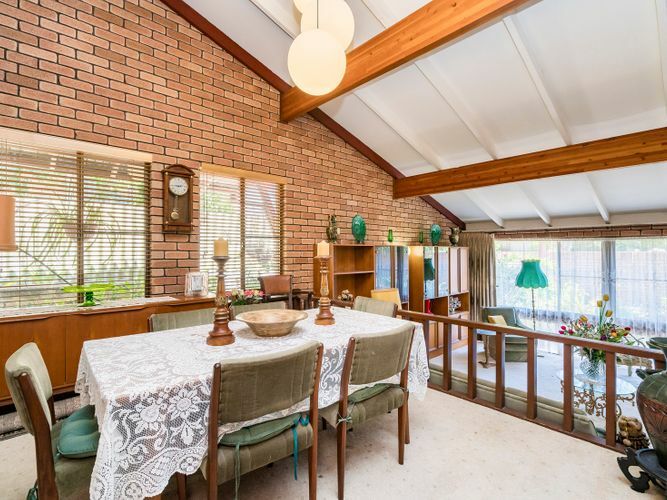 This elevated Burke & Gaynor home offers a great separation of entertainment zones, spacious and bright formal lounge/dining with custom built jarrah cabinetry and raked ceilings, independent games room along with tiled casual dining and family living which open out to the covered alfresco with gable roofed patio, ensuring a comfortable ambience all year round. 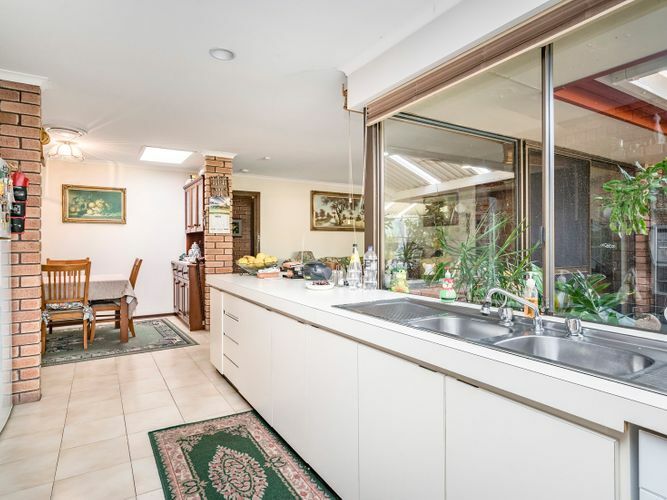 A well equipped kitchen with gas appliances, dishwasher and extensive bench space creates the hub of the home. 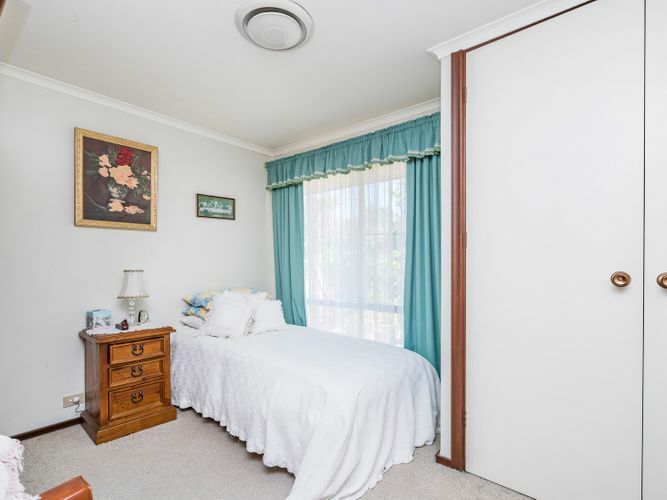 Four spacious bedrooms each with walk in or built in robes, main ensuite and family bathroom, ducted reverse cycle air conditioning, security system along with entry gate and grills on the doors. 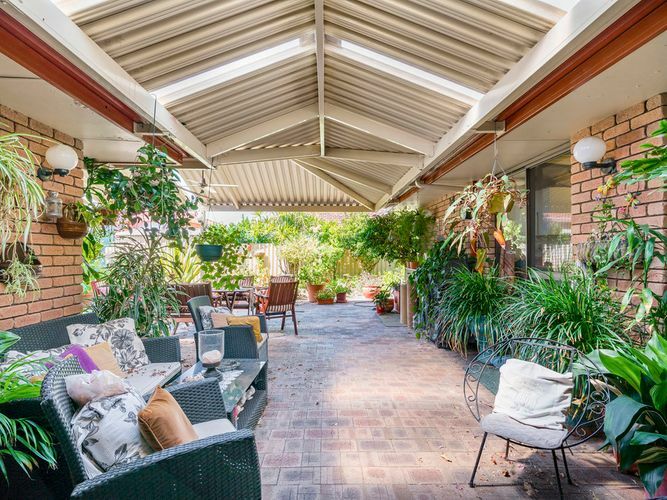 Additional benefits include a double auto door garage, garden shed, reticulation and private walled gardens. 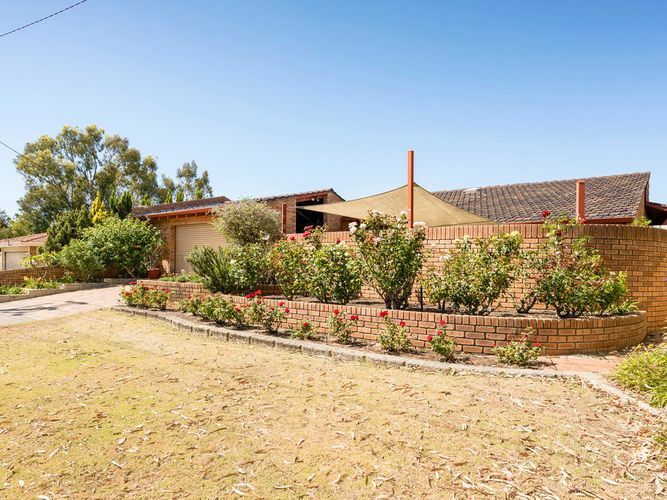 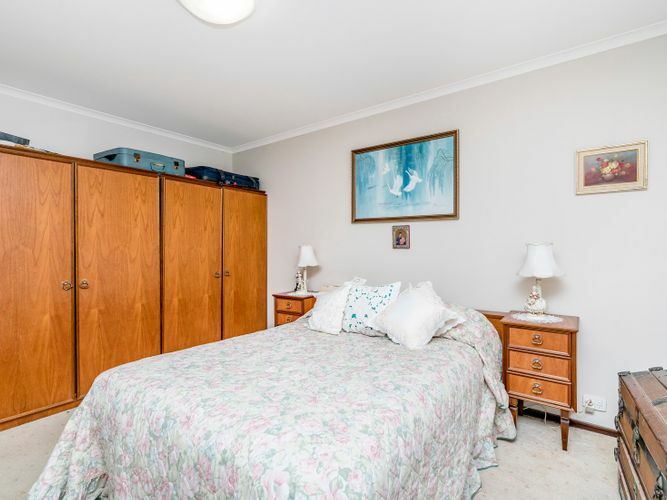 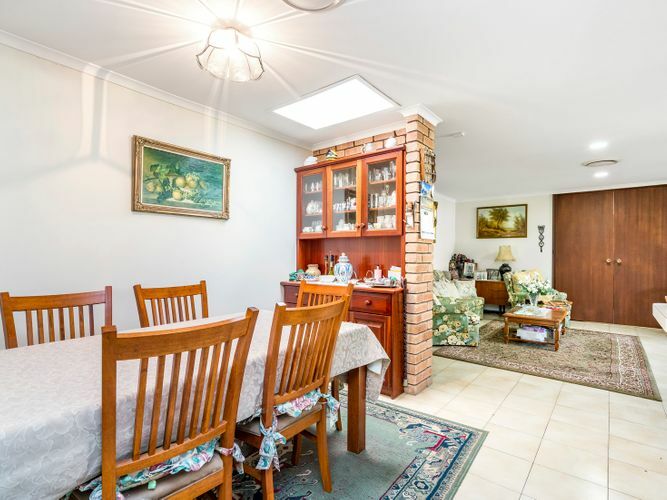 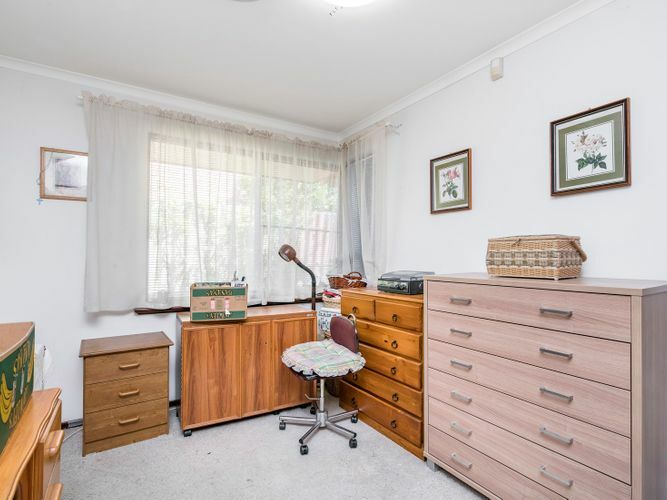 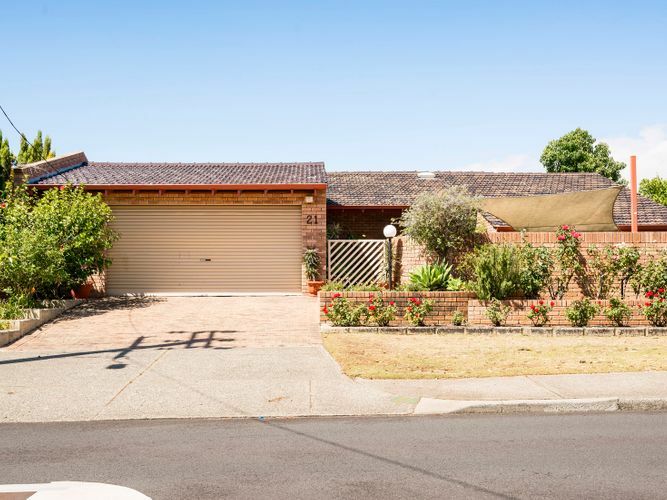 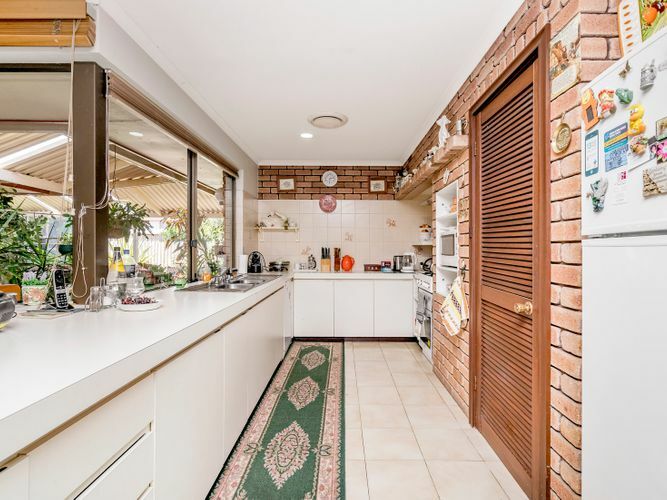 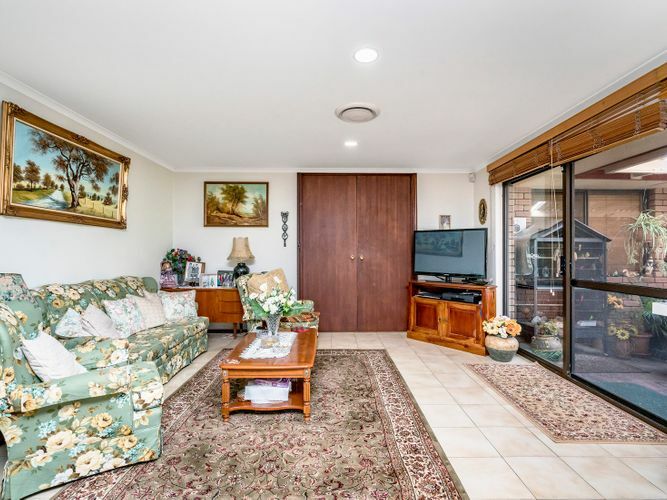 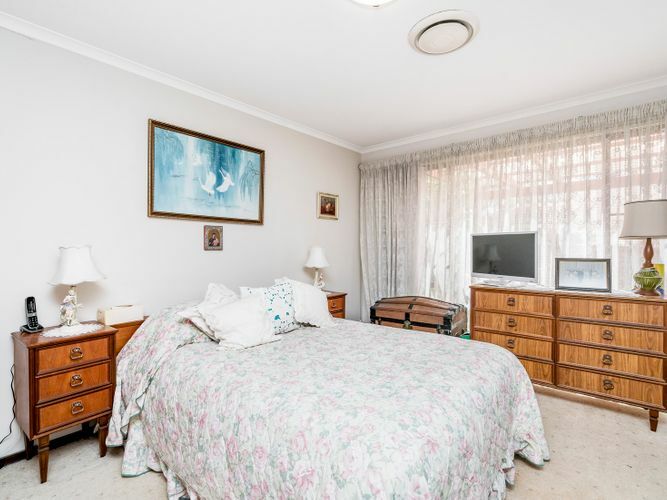 Located within the Rossmoyne High School Zone, conveniently located to bus routes, excellent schools, Murdoch University and medical facilities – just what you’re looking for. 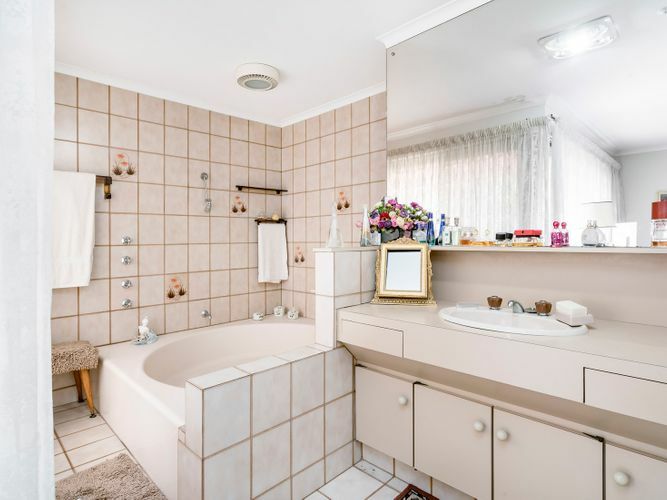 Be quick to snap up this beauty with loads of potential! 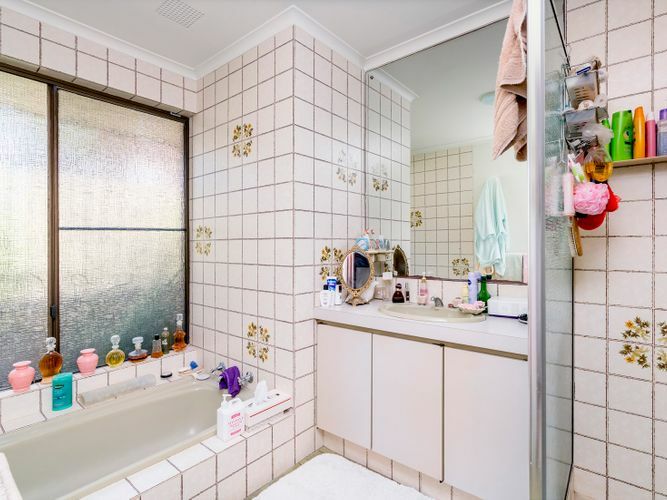 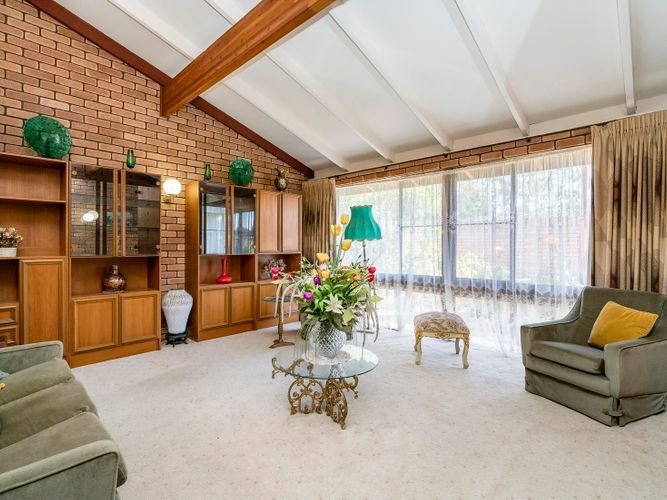 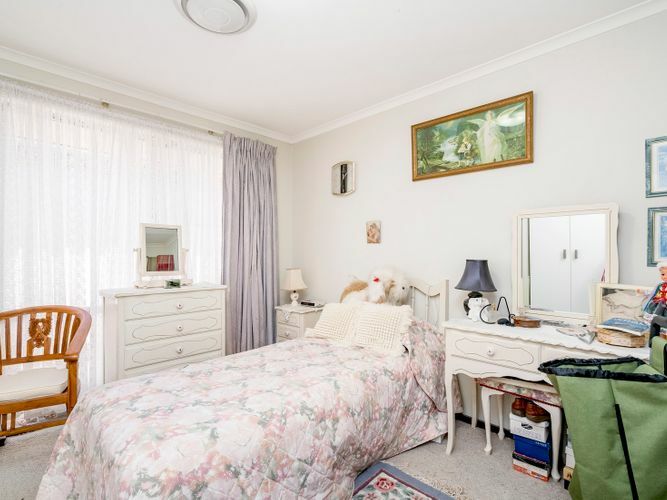 Call Chantal Anderson for an Appointment to View – 0419 868 454.